Step 1: The candidate must visit the Official Website. Step 2: The candidate must register. The candidate should click on Admission to fill the Application form for the respective course. The candidate will be directed to the Registration form. Register the username and password with the correct E-mail ID and mobile no. Use genuine ID since this E-mail ID will be used for further communication. After Registration, the candidate can log in and fill the form. The maximum length of the username can be 15 characters, in that space, numbers and special characters are not allowed. You can use only alphabets. The maximum length of the password can be 15 characters. After completing the Registration candidate should click on Continue button. The candidate will be directed to the Application form. Step 3: Personal Details of the candidate. The candidate must begin by filling personal details such as name, gender etc. The candidate must fill the mandatory fields carefully and accurately. The names and date of birth must be same as in the 12th marks sheet. The candidates must give a permanent address so the communication is easier. The candidate must provide an active phone number and E-mail ID. The candidates must fill in the percentage obtained. The candidates must give accurate information about their schooling and college. The candidate must hold a valid marks sheet provided by the Board. For MBA Executive, Candidate should have to mention details about their PG marks and work experience. The candidate has to fill in CAT / CMAT / XAT / GMAT score, registration number. The candidates must fill in the details honestly. Step 5: Candidate has to upload all the documents and the photograph before submission of application form. The form fee for all Programmes is INR 2450/- per application. For Online Payment select Credit / Debit Card: After the transaction is done if the payment is deducted and approved by the bank, but the application form number is not generated on pressing the “SUBMIT” button, then do not pay again. For Demand Draft: A Demand Draft of the appropriate amount has to be made in favor of 'K J Somaiya Institute of Management Studies and Research', payable at Mumbai. 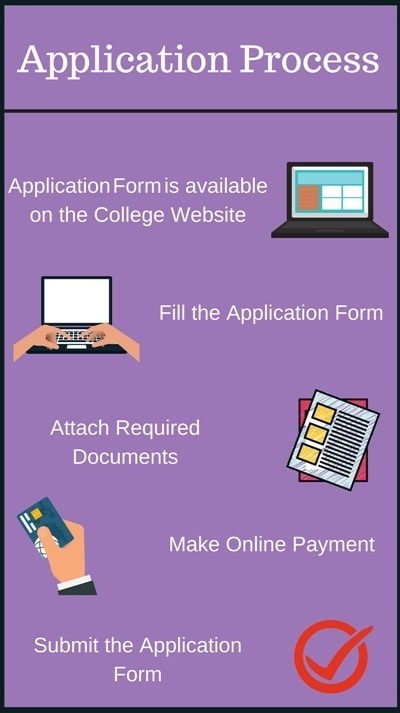 A copy of Admit / Registration / Score Card of CAT / CMAT 2019 / XAT / GMAT (Please mention the Somaiya Online Application Form no. (for ex.100456)). 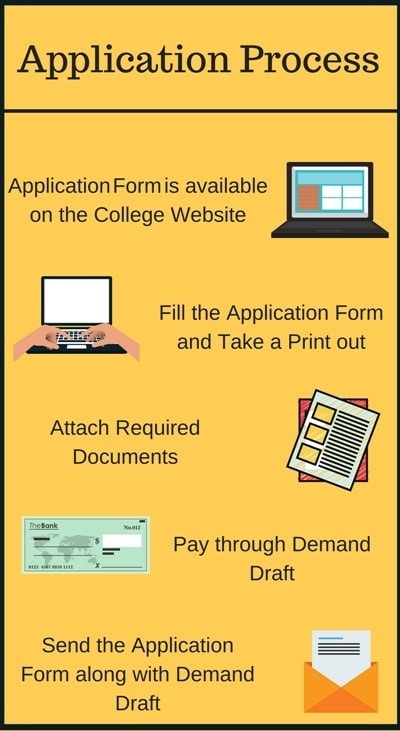 Printout of the Somaiya Online Application Form. A copy of Admit / Registration / Score Card of CAT / CMAT / XAT / GMAT (Please mention the Somaiya Online Application Form no. (for ex.100456)). Vidyanagar, Vidyavihar(E), Mumbai - 400 077, Maharashtra, India. Short listing of candidates on the basis of test score in the entrance/ qualifying examination CAT 2018 , CMAT, XAT, and GMAT. Marks for these qualifying exams will be normalized for comparison. Shortlisted candidates to fill the Candidate Profile Form and the Statement of Purpose (SOP). Shortlisted candidates to choose Group Discussion/ Personal Interview centers. Centers can be availed on the first come first serve basis subject availability and capacity of GD/PI slots. Candidates should carry printouts of Candidate Profile Form and Statement of Purpose (SOP). Case based Group Discussion and Personal in-depth interview, declaration of the consolidated merit position of the candidates. Exclusive Merit List for 18 seats of super numerary quota i.e. Foreign National / PIO / Children of Indian Workers in Gulf Countries. Candidates will have to fill program preference online. Counseling will be conducted where the candidate will be offered the choice of the program based on the program preferences, merit position, and availability. All the merit-positioned candidates will be called for counseling at different time slots depending on the rank. Admissions cut-off date will be announced along with the declaration of the merit list. Shortlisting of candidates is done on the basis of test scored in the entrance/qualifying examination- CAT / CMAT / XAT / GMAT for admission in Executive MBA in KJ Somaiya Institute of Management Studies and Research, Mumbai 2019. A candidate can opt for the program by filling the online admission application form & by paying a fee of Rs. 2450/- for Resident Indian and Rs. 3500/- for FN, NRI, PIO, and CIWGC. Candidates to fill the Candidate Profile Form and the Statement of Purpose (SOP) after e-mail invite for Personal Interview. After the Personal interview, selected candidates will be communicated through an e-mail and invited accept the offer of admission. The photo Identity card (Aadhar card /PAN/ Driving license/Passport) is an absolute must. Students are advised to carry the latest passport size colored photograph to the venue of the Personal Interview. Persons appearing for Personal Interview on Skype must scan and submit the ID document. Applicants are advised to make photocopies of all their original documents (Academic / Work Experience / Extracurricular/Co-curricular/ Sports and Outstanding Achievements). Write SIMSR Unique form number, Name on every document. Self-attest each document. The applicants must carry their original certificates for verification at the time of the selection process. Please submit the attested photocopies and not the original documents. The applicants must carry the filled in Candidate Profile and Statement of Purpose (SOP) for the selection process. Aspirants would be called at the Institute on the designated date/time. The candidate has to appear for the online test. The candidate has to give the Written Case Analysis and Statement of Purpose. The personal interview will be held. The shortlisted candidates would be notified about the date of admission. For KJ Somaiya Institute of Management Studies and Research, Mumbai admissions 2019, the candidate must have a Bachelor’s degree or equivalent of minimum 3 years duration with minimum 50% aggregate marks in any discipline. Candidates who are appearing for the final-year degree examination can also apply. The candidates who are in final year of graduation have to submit their certificates with the pass and minimum 50% of marks in aggregate, the latest to the Academic Program Office of IMT. Failing to do so will result in admission being canceled. The candidate has to appear in the any of the following entrance examination i.e., CAT/ CMAT/ XAT/ GMAT. For SIMSR, Mumbai admission 2019, the candidate must have completed Bachelor's Degree with minimum aggregate marks of 50%. Minimum 5 years of managerial/ entrepreneurial/ professional experience after graduation. 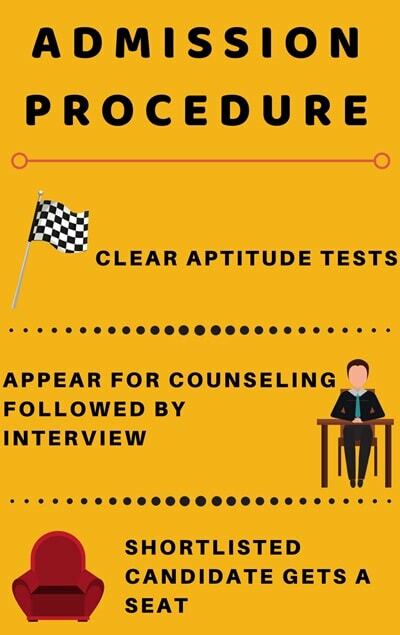 Candidates besides fulfilling the above qualification are required to appear for one of the management entrance tests namely CAT / CMAT / XAT / GMAT. For KJ Somaiya Institute of Management Studies and Research, Mumbai admission2019 for MMS / MMM / MCA, Bachelor's degree of minimum 3-years duration from any University recognized by AIU/UGC/AICTE. Minimum two years experience after graduation in supervisory/ executive position. Cut off for this college's is very high however there are good majorities of Gujarati people's. Overall college is very great to give out lot more opportunities to students not only for studies but also for students interested in different curricular activities. You should have clear your 10th board with minimum 80%-90%. to get admission in this college. There is no entrance exam needed. To get admission in this college student must have to pass 12th grade with the minimum of 70%. There is no entrance exam. It is the best college in Mumbai, you should have a good percentage to get admission in this college.